Hands up if you want to win the timeless and sophisticated scent of Gianfranco Ferre Camicia EDT 50ml! 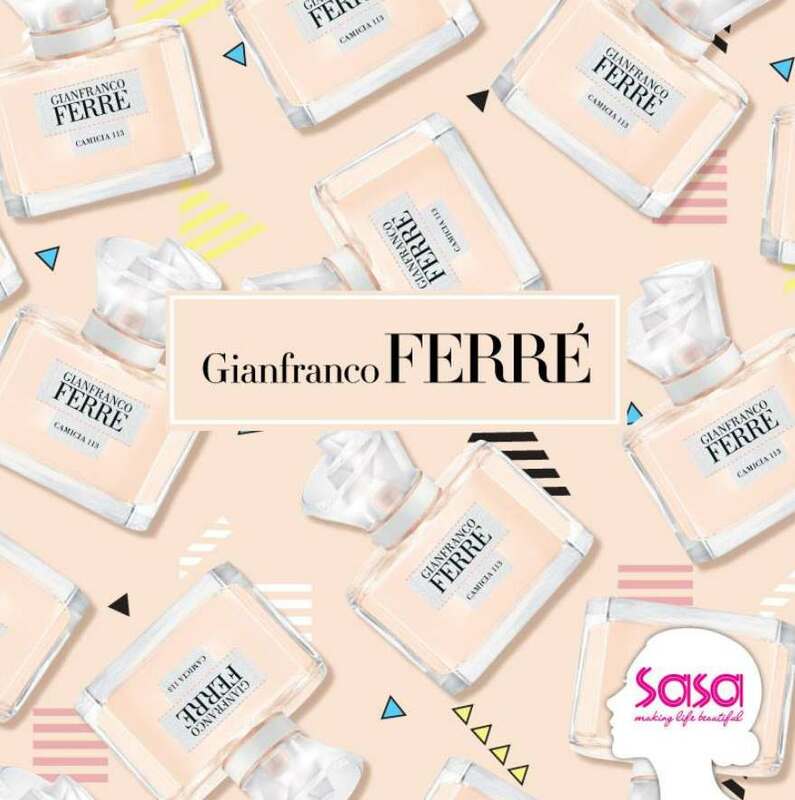 All you have to do is just to spot the number of bottles in the visual, like, share and comment to stand a chance of winning a bottle of Gianfranco Ferre Camicia EDT! 15 lucky winners will be selected so hurry up and let the counting begins! *Contest ends on 1st June 2017.